Coursework includes instruction in all phases of professional nail technology, business/computer principles, product knowledge, and other related topics. 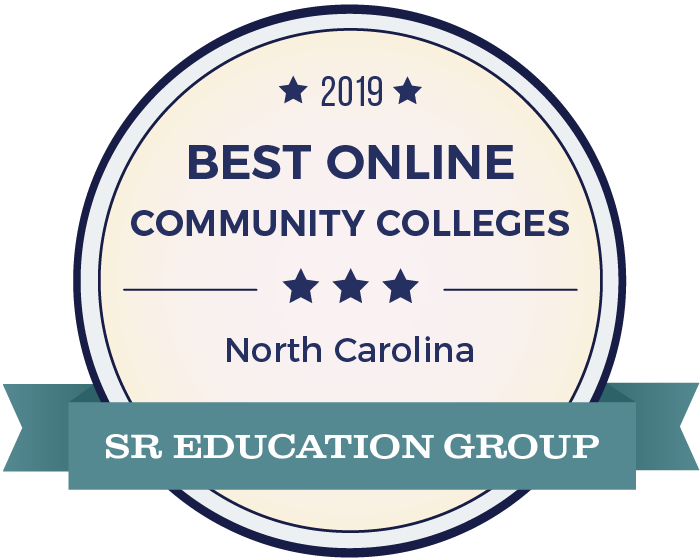 Graduation requires the listed courses, Haywood Community College Cosmetic Arts Competencies, North Carolina State Board of Cosmetic Arts requirements, and 300 clinical hours and have a 2.0 GPA or higher before making application to take the licensing exam. This program is typically offered in alternating years.